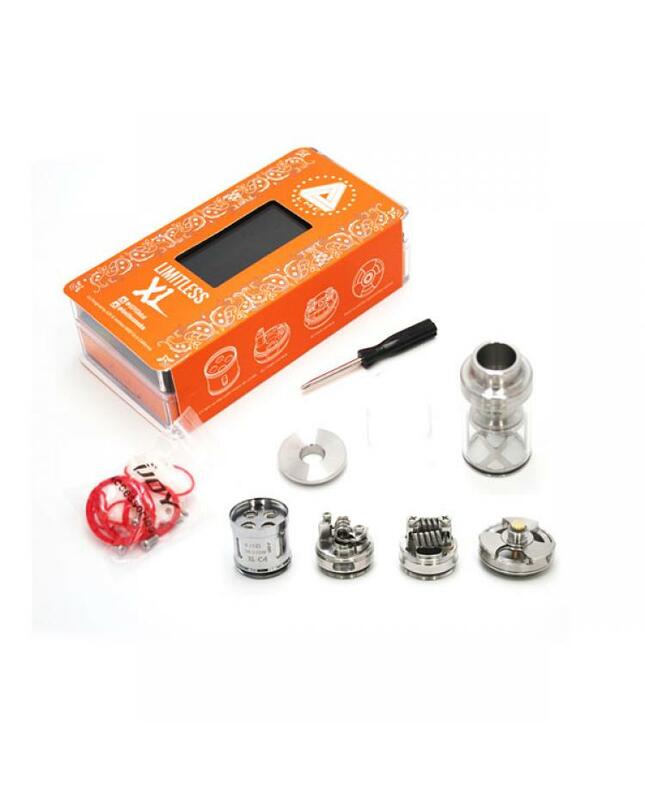 ijoy limitless XL RTA, features directly to coil fan-styled airflow control ring and unique rebuildable and swappable deck system, the vape tank kit comes with pre-made coil, single coil deck, and dual coils deck, features a world-class 19.8mm big DIY deck, the pre-made light-up chip coil features light up when fire resistance is 0.15ohm, can work at 50w to 215w. dual coils deck redesigned for better working performance by expanding the total terminal size to an incredible 3.5*2.5mm rectangle holes allowing for the amazing building. 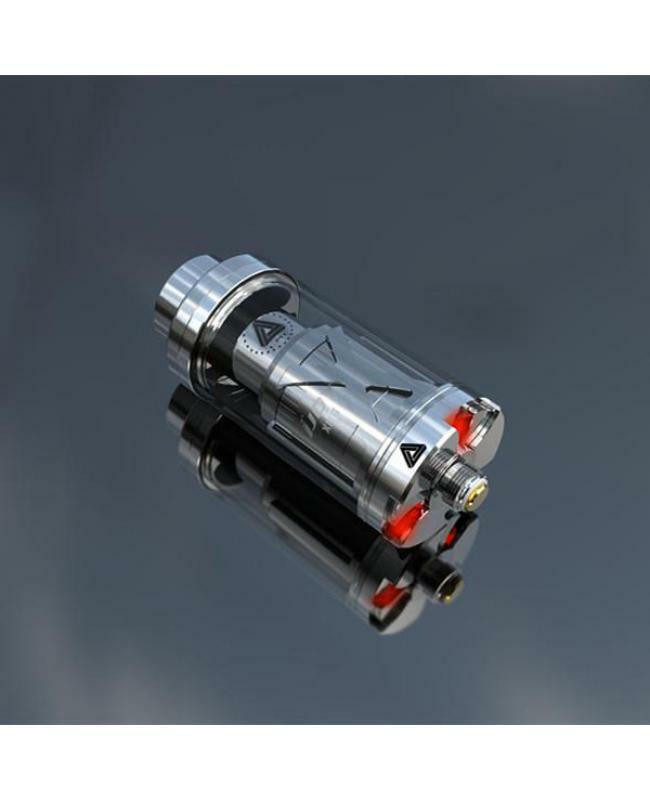 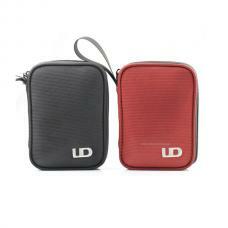 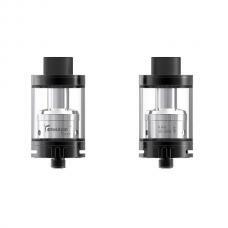 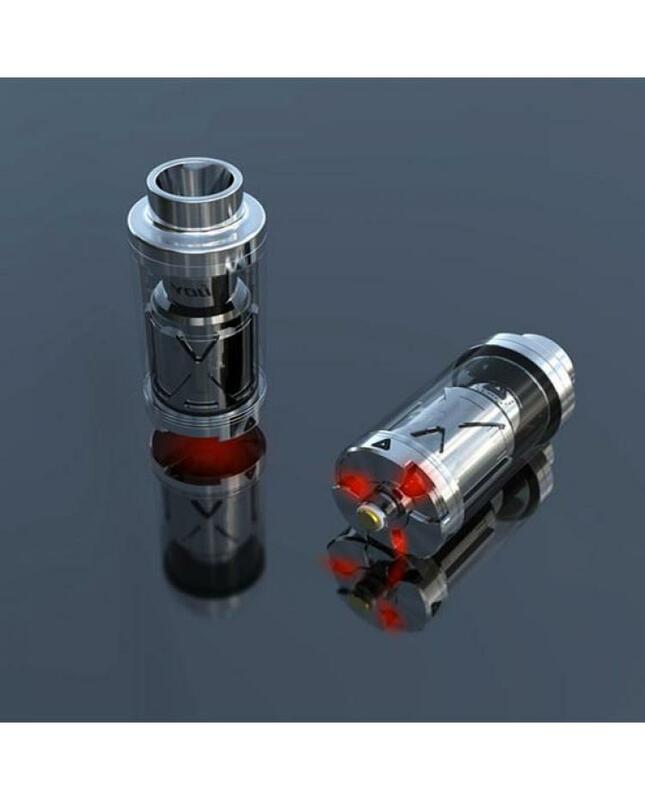 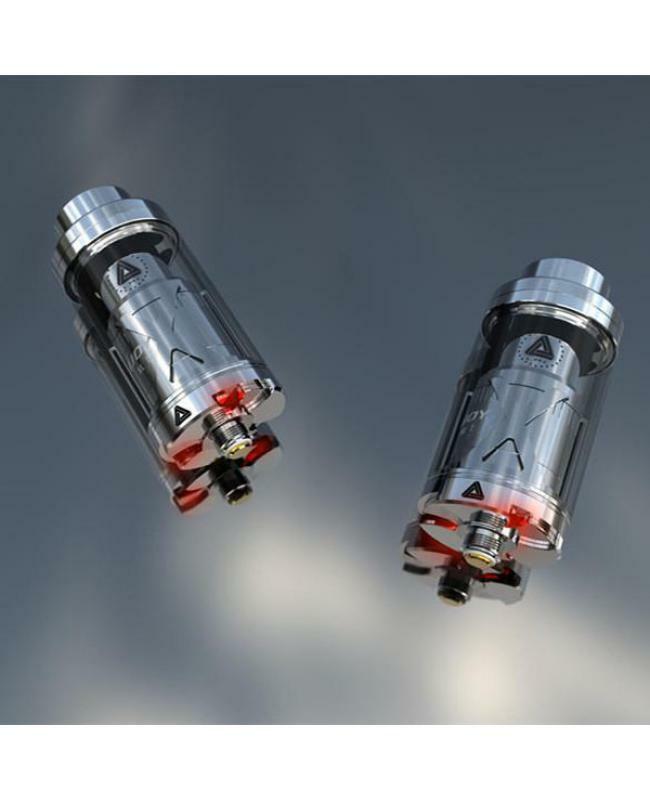 quad wicking ports also ensure ample wicking from 4ml tank reservoir. 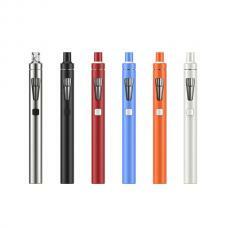 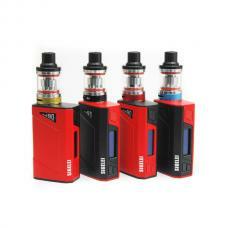 with top refill system, easy filling e juice. single coil deck features 6.5mm diameter effective integration of centralized single airhole feeding immense airflow into the build chamber. the new ijoycig tank is true builder's platform, vapers will get more fun and better vaping experience.